Taking the fashion world by storm, Nikki Striebel, a 22-year-old entrepreneur and management major of Clark University uses designer vintage items to add to her collection line. I had the chance to have a little skype date with this beautiful, ebullient lady and ask her about Avec Lux, which became such an outstanding project of hers. Avec Lux has amazing things to come! 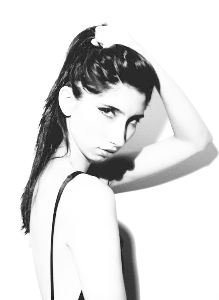 Don’t be the last one to know, Follow Avec Lux and Nikki on twitter! 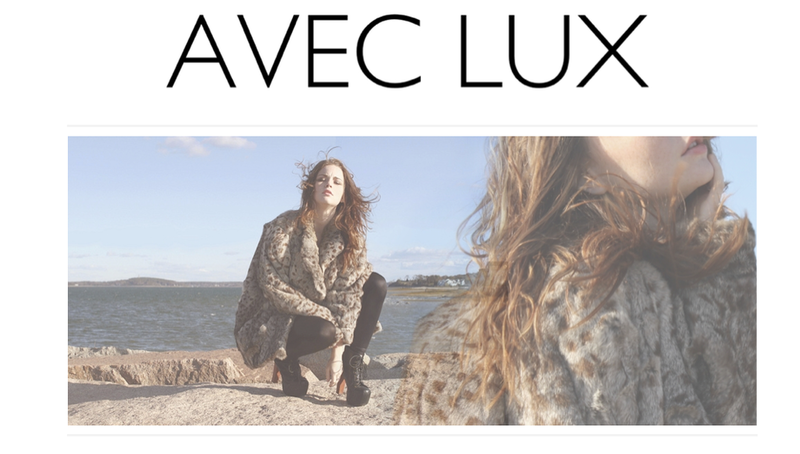 Avec Lux FW 2011 Premier from Avec Lux on Vimeo.